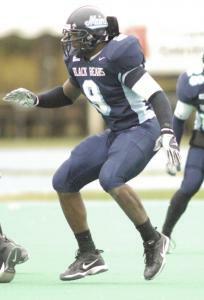 Former UMaine defensive end Jovan Belcher worked out at the Hofstra Pro day today. How did he do? Well, head on over to the sister site and find out.